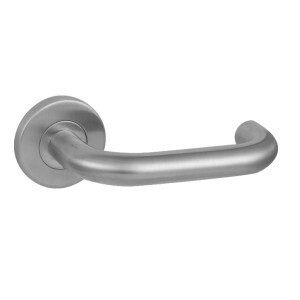 This lever door handle is best used on interior door. 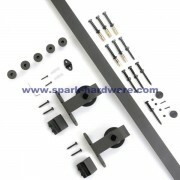 The lever is reversible and mounts on both left and right handed doors. 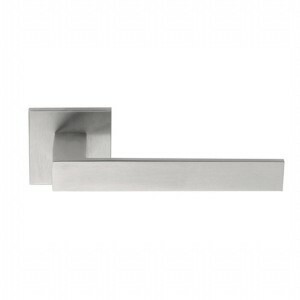 The beautiful stainless steel surface provide your home a bright feeling. 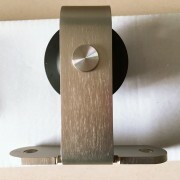 A round contemporary lever, it’s style brings a modern feel. 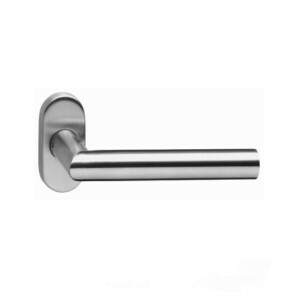 This door lever is best used in interior bed and bath applications where privacy is required. Both knobs/levers are locked or unlocked by push button inside. 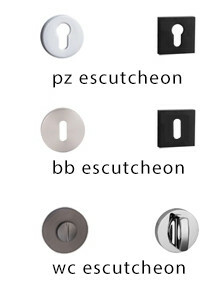 The outside knob/lever can be unlocked by an emergency key. 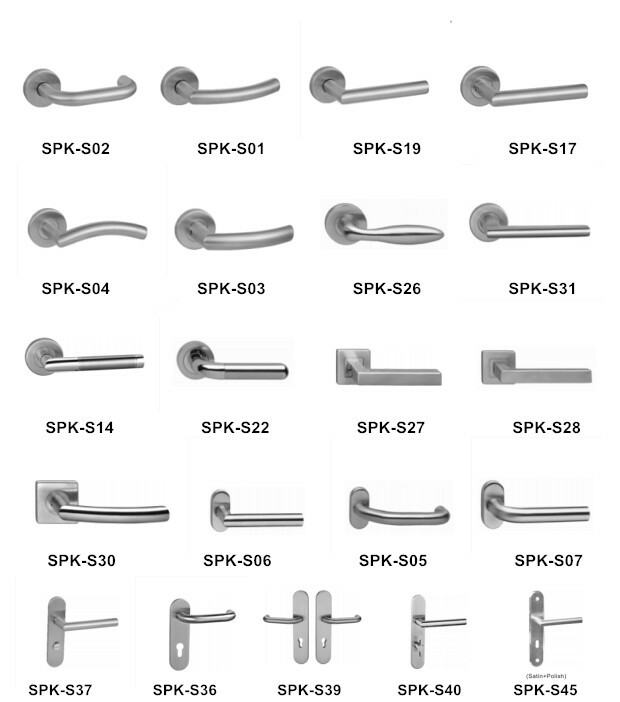 Our huge range of Lever on Rose Door Handles, all available at low trade prices and in stock.